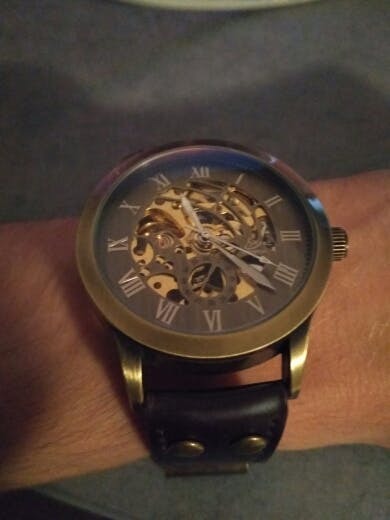 Great watch for the price. 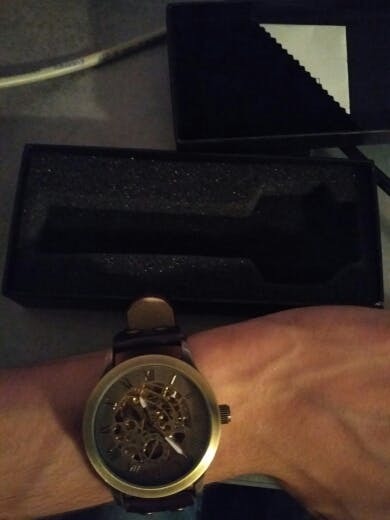 Looks much more expensive on the wrist than what I paid for it. if your looking for and automatic watch, this is it. 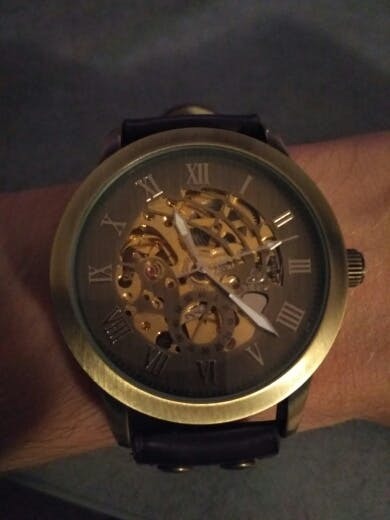 Very nice watch, keeps time to the second, have not had not even one problem since I bought it.